Many federal employees will not receive a regular paycheck this week as the partial government shutdown continues over whether to fund a wall along the US-Mexico border. US Senator Roy Blunt (R-Missouri), who has often sided with President Donald Trump, has introduced a bill with a Democratic colleague that would change the role the president plays in the budget process. Blunt spoke by phone to KSMU’s Jennifer Moore about the legislation, and you can hear the interview by clicking the "play" button below. 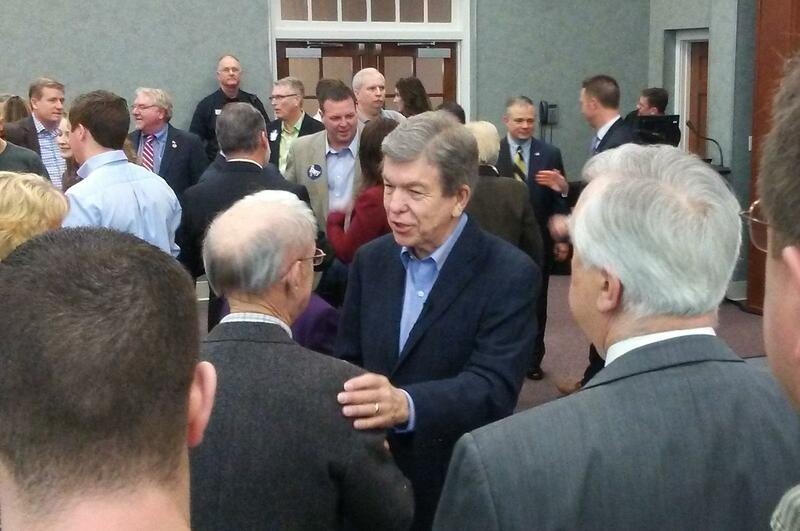 Listen to Senator Blunt speak with KSMU's Jennifer Moore here. “I think the one thing that everybody that’s watched this process agrees on is the current process isn’t working,” Blunt said. The bill would also make the Congressional budget debate take place every two years, rather than each year. With the exception of emergencies, that would become the budget for two years. You can read a summary of the bill here and read the full text here. “We, frankly, remove the president from some of this process,” Blunt said. By law, Congress appropriates the money for federal spending, not the executive branch.